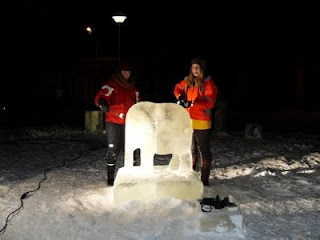 Whilst in Finland i did an ice sculpting week long intense course. Hours were spent deciding if the freezing cold temperatures were worth it, but it was a once in a lifetime chance so we did it. 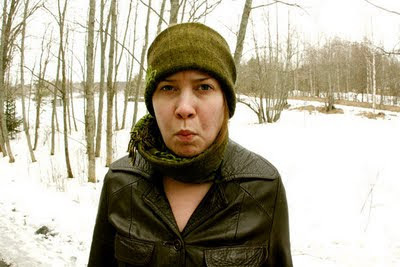 There were the same amount of international students as Finnish so we each got a Finnish partner. I believe I got the best Finn, Satu! Firstly we had to decide on what to make. We spent ages drawing ideas, some that came up were: a penny farthing, hot air ballon, a tooth! a piece of toast, the loch ness monster and what looks like a snowman holding a knife! but i suppose you have to go through all the bad ideas to get to the good ones. We eventually decided on waves with horses emerging from them, lord of the rings rip! this then turned into one wave with one horse as we both realised that we had never done this before so keep it simple! 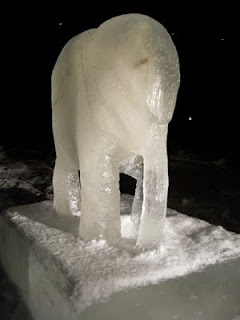 However, when we had got the ice from the lake and put it into place, we looked at it after a day or so of sculpting and decided it looked like an elephant! This was to be our final decision. 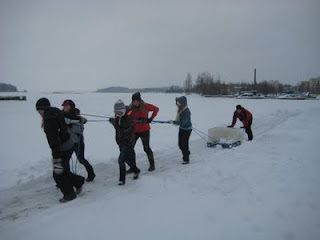 We were getting the ice to use for the sculptures from one of the many lakes in Kuopio just down the road from our school. First of all we have to clear the lake of snow that has fallen. 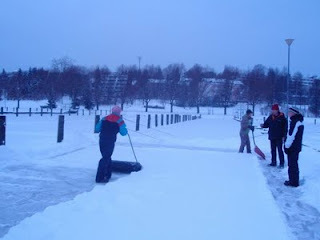 This also had to be done everyday a week before we got the ice. 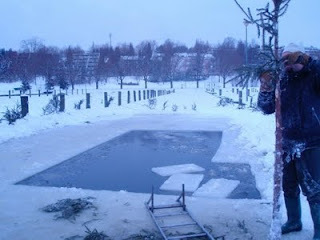 A grid was made on the lake, using a chainsaw ice was cut in blocks of one metre by half a metre. 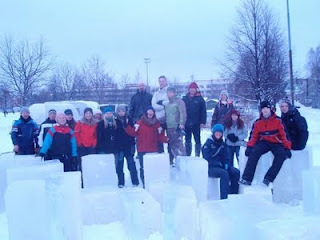 We needed about 70 of these blocks for the ice sculptures. Then after these had been cut one block was pushed under the rest of the ice so there was a hole. A ladder with rope attached was then used to fish a block out. Once on the ladder it would take many people to pull it out. This is a photograph of everybody involved with all the blocks we got! For our sculpture we had 2 blocks on the bottom and 2 on top. It took a long time getting rid of that gap in between. We had to make them as even as we could by using chainsaws, special tools and irons! 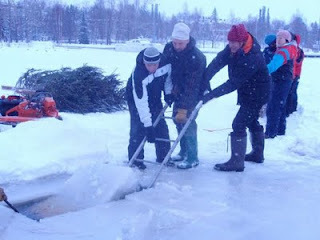 To glue the ice together we would pour water down the join which would freeze and then put snow around it to seal it. We worked on the sculpture all weekend then after we finished classes everynight for a week. It was so cold just standing still doing the sculpture that we had to have lots of breaks! The elephant taking shape. You can see in the head there is a twig frozen in the ice. In one block of ice there was what looked like a nokia! This was our elephant on the night of the exhibition. We tryed lots of different colours on it but liked green the best, which turned out to be a good choice. 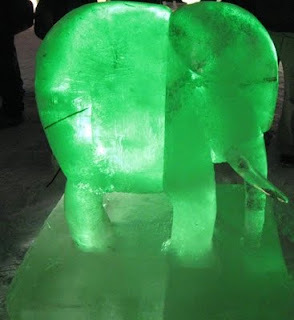 A few nights after our school was hosting an event where all the design tutors in Finland meet, in this somebody gave a talk and mentioned that the green elephant would bring prosperity in the coming year. After it had finished they came outside to see our sculptures, and there was mine and Satu's green elephant. They thought it had been planned but it was a total coincidence. These are a few of the other ice sculptures that were made. 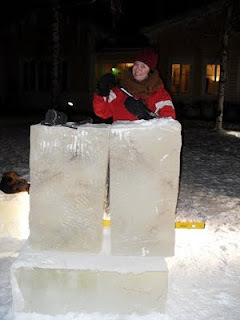 And here she is, my wonderful ice sculpting partner Satu! 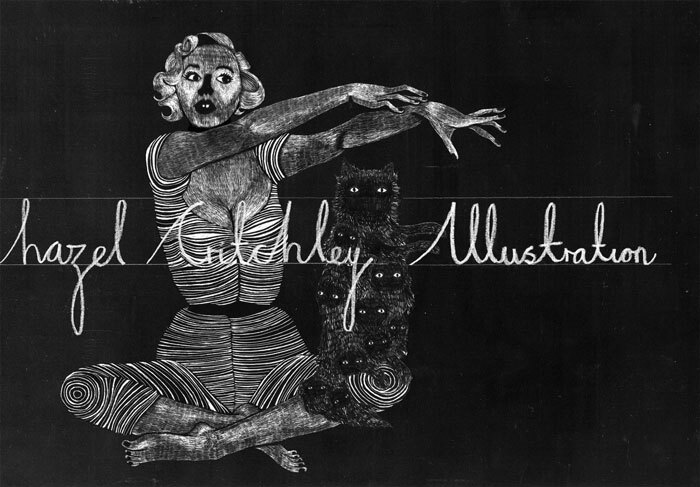 photo by jadel!